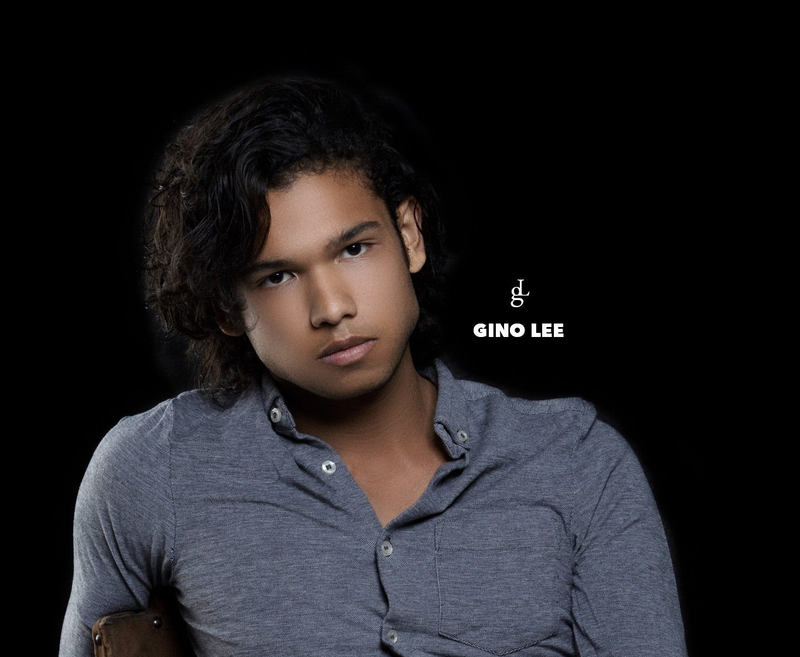 Home » Main Menu » News » Gino Lee drops new single ‘Rules To Success’. Gino Lee drops new single ‘Rules To Success’. Gino Lee is a super multi-talented artist. He is a singer, actor, pianist, music producer and model, but music is his top passion. Gino started to learn the piano at 6 and by 12 he was playing to audiences. He was destined to follow a musical path. He has just returned to South Africa after three years in the USA. His latest release called ‘Rules to Success’ is a rather unique offering, the music quirky at the beginning then, it launches into a smooth groove. Gino has a great vocal sound and an impressive vocal range. What stood out for me was his lyric writing ability. A relatable meaning, not being our best without the one we love. Check out ‘Rules to Success’ here.